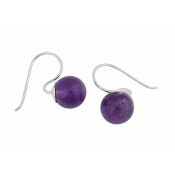 Designed for versatility, these small ball drop earrings will steal your heart. 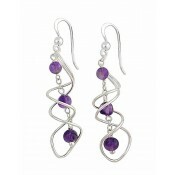 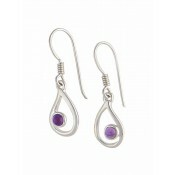 Each one is set with a faceted ball of amethyst - rich in colour and a favourite among jewellery lovers. 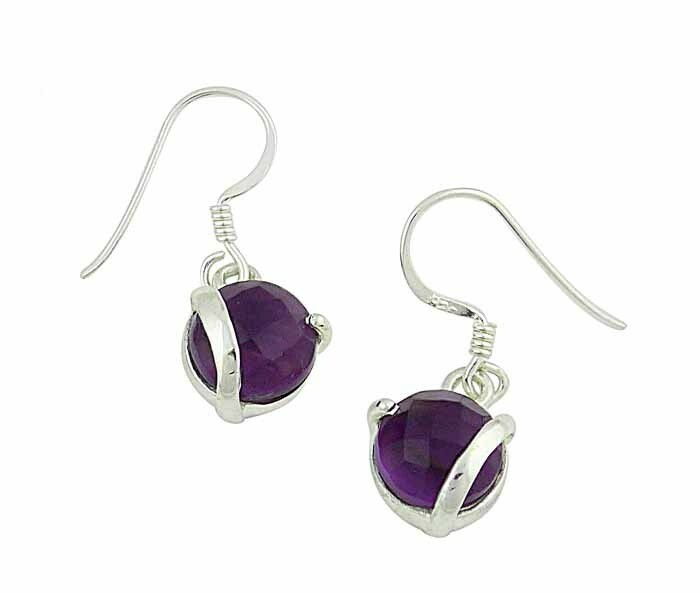 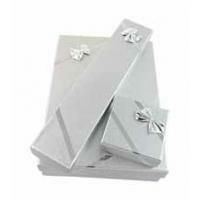 They sit comfortably through the ear with a hook fitting all day long.